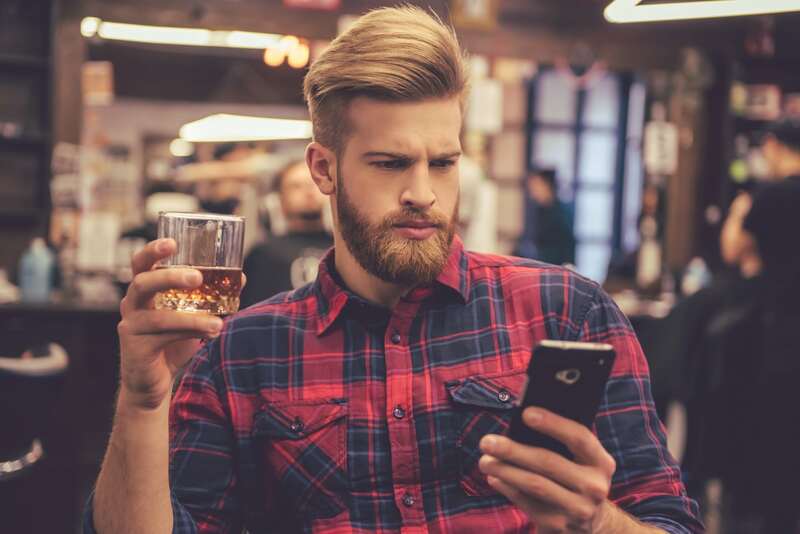 SMS marketing texts have a huge role to play for all types of salons, especially those run by individuals rather than companies. Having a large body of people available to directly contact (because, let’s face it, everyone has their phone on them at all times nowadays), you can really improve your marketing campaigns by using SMS. There are, however, a few tips that you need to follow when marketing yourself via SMS – but never fear. 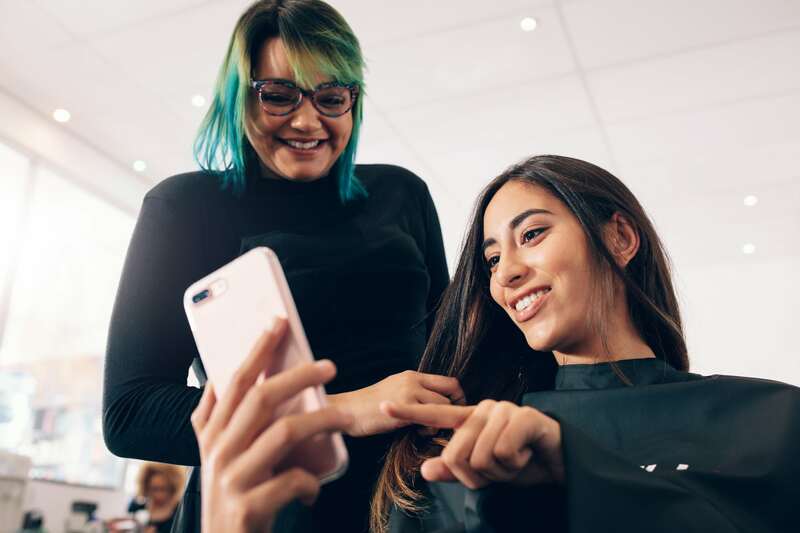 Our guide gives you the dos and don’ts of SMS marketing for your salon business to help you make the most of this fantastic marketing platform. While it may sound obvious, texting people reminders of their appointments drastically reduces the number of no-shows. Whether people are too busy, or just forget their appointments, it’s well worth texting them a reminder 24 or 48 hours before their allotted slot. Not only will this remind your clients of their appointment, but it also allows them to cancel in advance, should they need to, giving you the time and flexibility to sort this out and book a new client in their space. While this may sound obvious, it’s important to remember that any outgoing texts are part of your salon brand, and whatever you send will have an impact on your reputation. As such, while you may be a fan of TXT SPK (text speak) in your personal day-to-day messages, this won’t look professional from a business point of view. As well as keeping your messages short and to the point, which helps to engage readers and efficiently get your message across, it’s vital that you always check your spelling, grammar and punctuation, as nothing can make you seem as unprofessional as a misspelt promotional text. Just because you are keeping your text short and sweet, doesn’t mean that you can write any old rubbish and expect people to respond to it. If you’re promoting a specific offer, then it’s important that you think carefully about the needs and desires of your target audience. It costs you money to send SMS messages, so they need to be targeted and specific. By understanding your target market and audience, you can better personalise texts, which results in a greater hit ratio and better responses to your SMS campaigns. Sending an SMS message is far more intimate than a blanket Facebook message, and your salon SMS messages should reflect this. It’s always worth using a client’s name where possible, and always sign off using your salon’s name. Ensuring that your message is personalised will help to create a better relationship with the end receiver, meaning that there will be greater chance of them responding to your SMS campaign. There is no point in sending out a message offering a one-day flash sale at 3am – sending messages at unsociable hours tends to suggest an air of desperation. By carefully managing the times you send your messages, you’re more likely to receive positive responses. Recipients are more likely to call you back if the text has been received at a reasonable time, so ensure that you factor this into your SMS campaigns. What are your top tips for salon SMS marketing? Share yours with us in the comments on Facebook and Twitter. Salon Gold provides insurance for salons. For further information, please visit our Salon Insurance page.